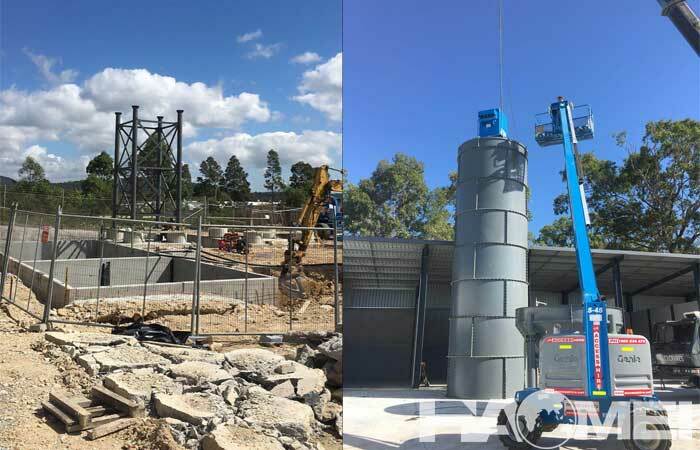 On March 29th, 2018, a set of HZS180 dry mix concrete batching plant from Haomei Machinery was installed in Singleton, New South Wales, Australia. 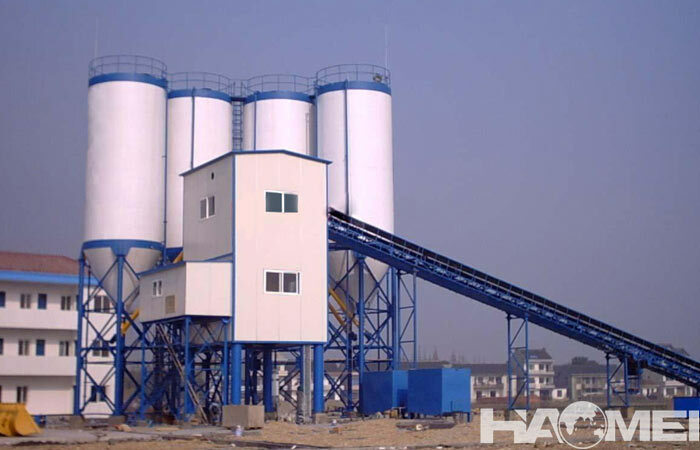 As a commercial concrete supplier in Australia, our customer spoke highly of Haomei concrete batching plants of high efficiency and less pollution. 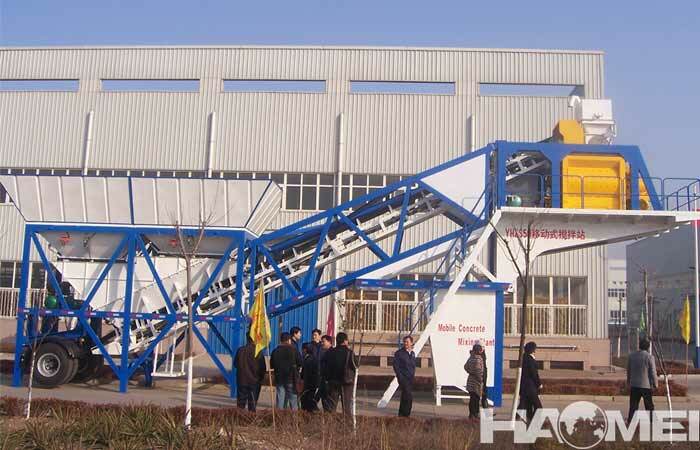 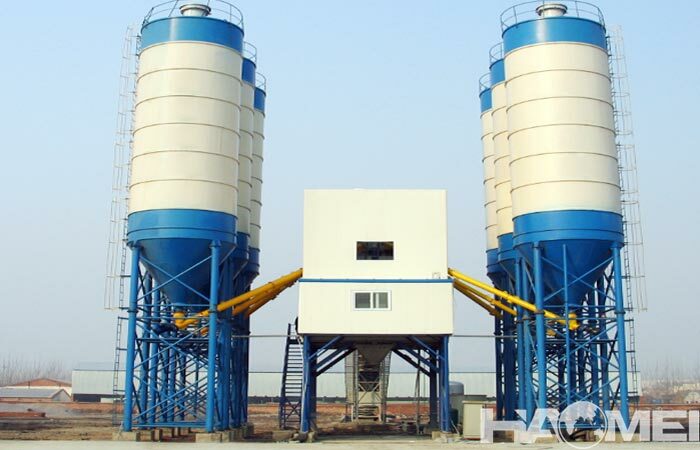 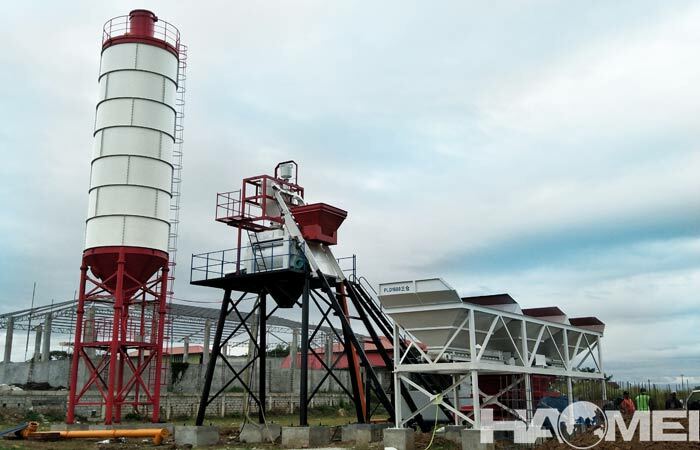 This set of HZS180 concrete batching plant is used for produce dry concrete, which is suitable for construction buildings, such as the base foundation of low-rise villas. 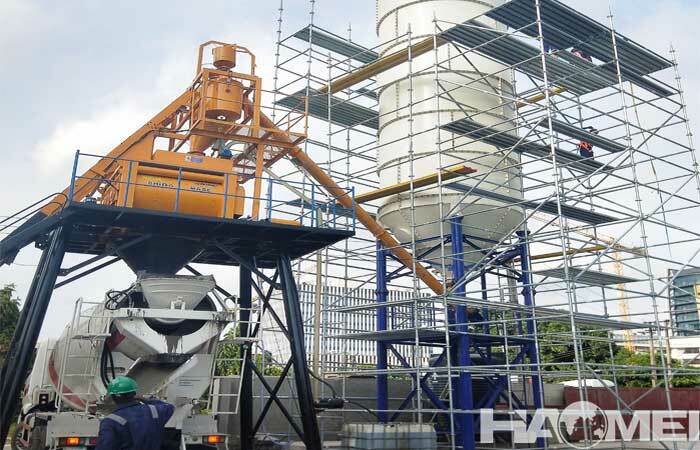 Such a large batching plant need more advanced technology and it takes about 1 month to finish installation, we are looking forward to get the feedback of our customers in the future!